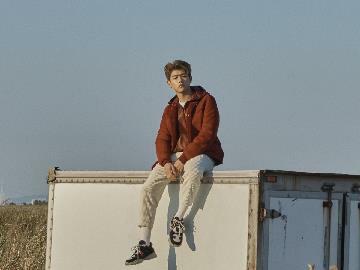 Buy tickets for Eric Nam at O2 Academy Islington on 21/06/2019 at LiveNation.co.uk. Search for United Kingdom and international concert tickets, tour dates and venues in your area with the world's largest concert search engine. Singer, songwriter and TV personality, Eric Nam, has become one of K-Pop’s biggest stars and he’s heading this way for his first ever UK tour.